Easter is still more than a week away, but there are a gaggle of events devoted to the incredible, edible egg this weekend. 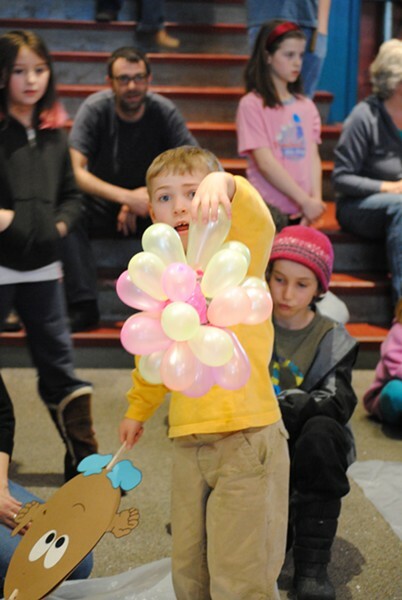 Egg hunts in Essex, Shelburne and at the UVM Farm in South Burlington will entertain little scavengers looking to fill their baskets. Eggs serve a different purpose at Montshire Museum's annual Egg Drop Contest, where participants create protective containers for the fragile ovoids, then see if they can survive an 18-foot fall. 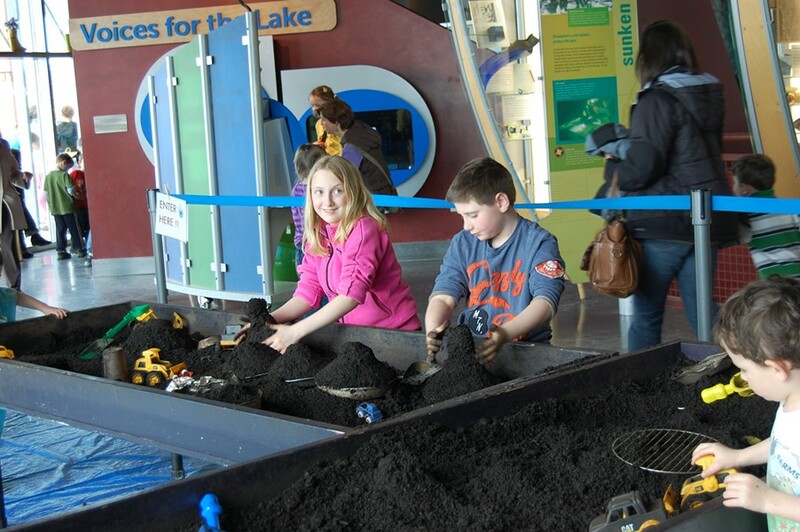 ECHO Lake Aquarium and Science Center's Mudfest, a 16-day celebration of Vemont's fifth season, commences on Saturday with a mess of fun activities including worm exploration, mud tables and a "mud fling" every afternoon. Vehicle-obsessed kids can get up close and personal with shiny trucks at Big Rig Day in Swanton on Saturday morning. Families can fill up on Sunday morning at an all-you-can-eat pancake breakfast benefitting the Williston Fire Department. Lost Children of the Far Islands, Emily Raabe's magical debut novel for kids ages 8-12, is fêted by the Flying Pig Bookstore at Shelburne Town Hall on Sunday afternoon.